Last week, the state Office of Health Care Access (OHCA) and Office of Attorney General (OAG) proposed conditions for approval of the sale of the nonprofit, community-based Waterbury Hospital to the national for-profit Tenet Healthcare network. Both of the state offices with oversight authority weighed in with requirements that help ensure that the Greater Waterbury community is well-served and that community-based accountability will be factored into future decision-making. 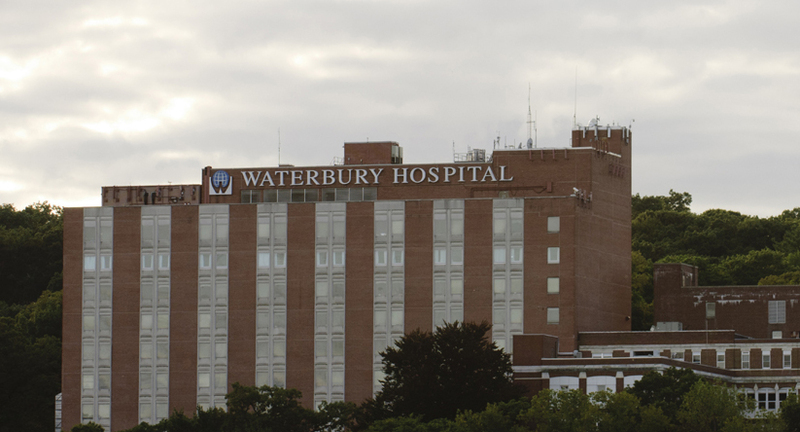 The proposed deal has been watched closely as Waterbury Hospital is the first of five potential nonprofit Connecticut hospital acquisitions by Tenet Healthcare. Universal Health Care Foundation of Connecticut’s president, Frances Padilla testified at the October hearing on the proposed deal. On Monday, the Foundation submitted letters to OHCA and OAG in support of their proposed final decisions regarding the Waterbury Hospital sale. In her letters, Padilla urged that the conditions proposed by both offices are not eroded before the decision is finalized. Look for a final decision from OHCA and OAG in the coming weeks. What happens in Waterbury may be a harbinger of things to come. This entry was posted in Lynne Ide and tagged Hospitals. Bookmark the permalink.